[Driver] Gamou has the additional responsibility of vehicle set-up. 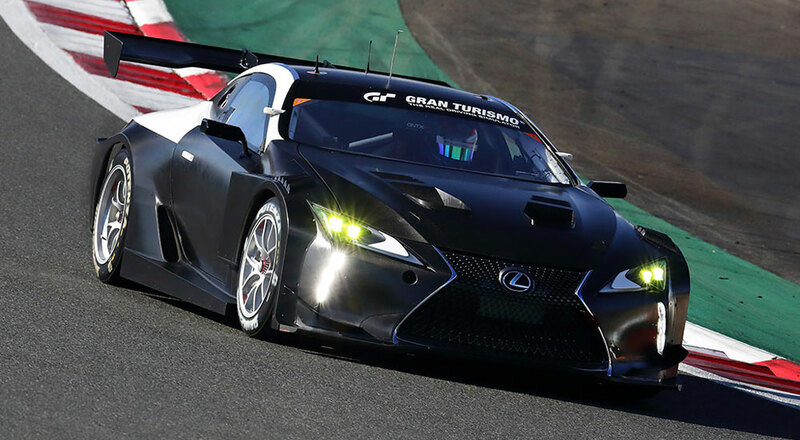 Although development of the Lexus LC endurance racer for 2019 has been in progress for a relatively short amount of time, he reports that the coupe is already improved beyond expectations. The vital dialogue between car and driver is much smoother than before, and practical elements such as the electronic rear-view mirrors provide clear, fog-free images on the dashboard monitor. The 24 Hours of Nürburgring starts on June 20th, 2019, as part of a four-day weekend event. This will mark the thirteenth consecutive year that Lexus has participated in the race.